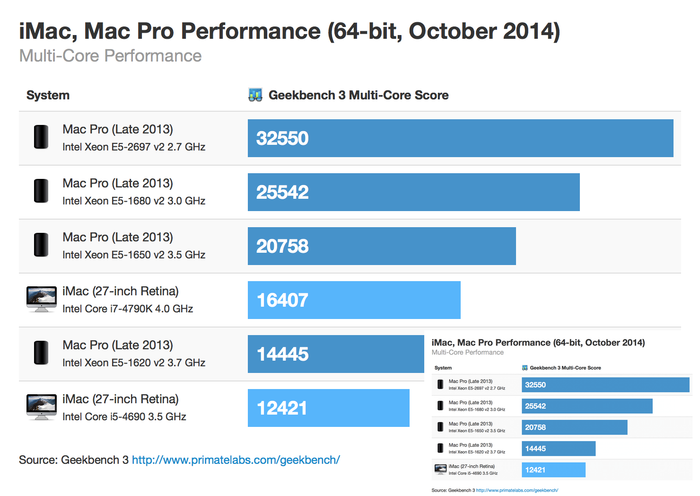 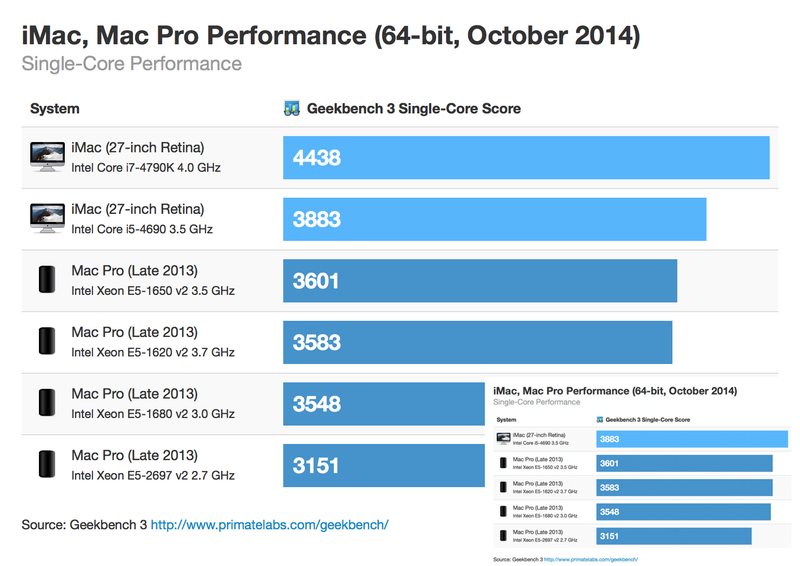 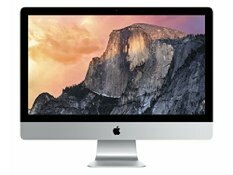 Primate Labs、iMac with Retina 5K displayのCTOモデル（Core i7-4790K 4.0GHz）のGeekbenchスコアを公開。 | AAPL Ch. @mrbastounis Wasn’t that for an iMac14,2? 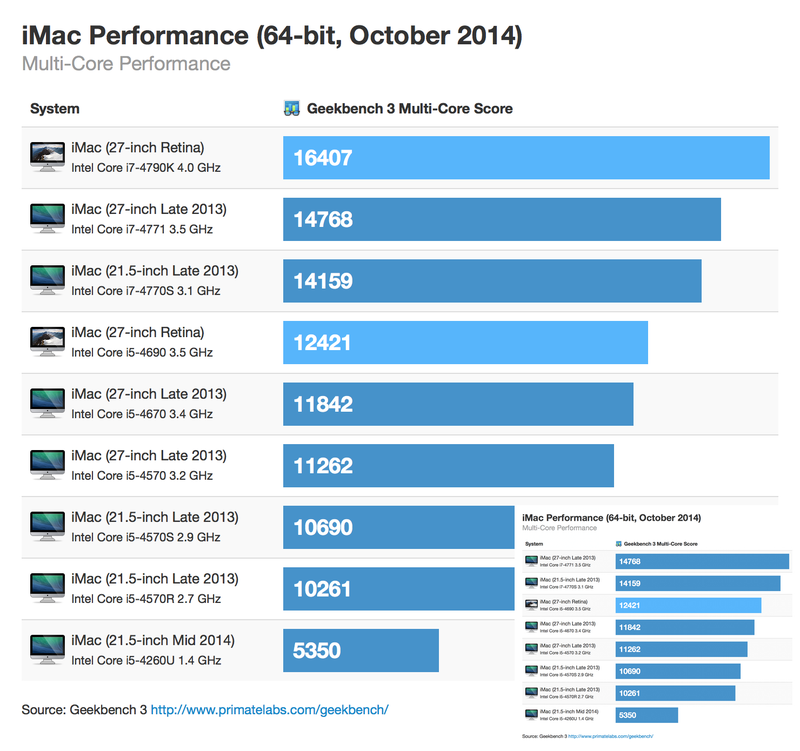 I scrubbed through all of the iMac14,2 results in the Browser and they were all Hackintoshes. 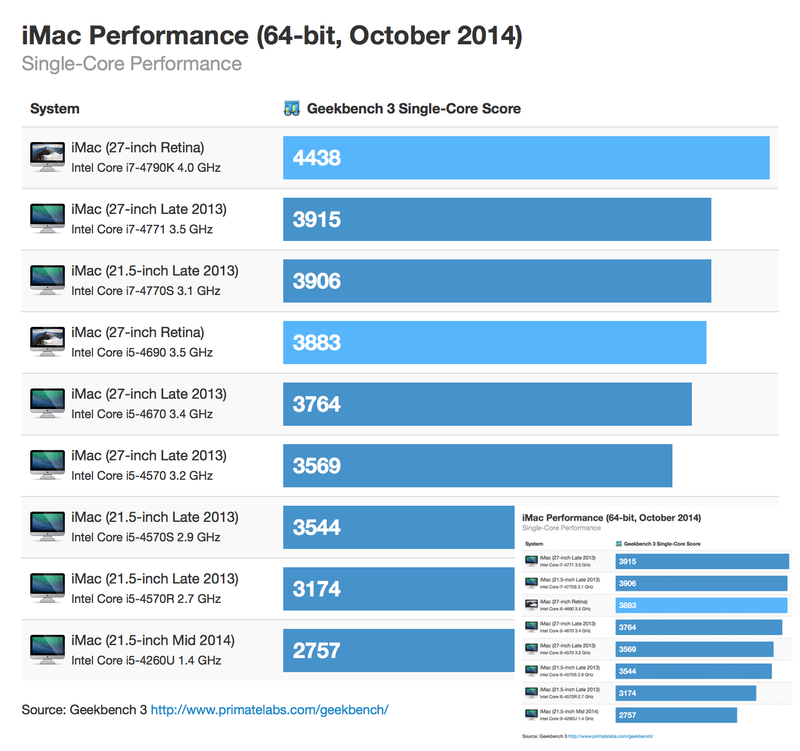 The Core i5 Retina iMac is faster at single-core tasks but slower at multi-core tasks. 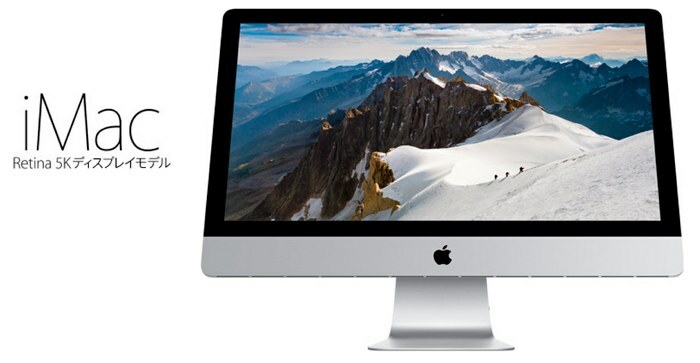 The Core i7 Retina iMac is also faster at single-core tasks (25% faster than the fastest Mac Pro) and is also faster than the 4-core Mac Pro at multi-core tasks.